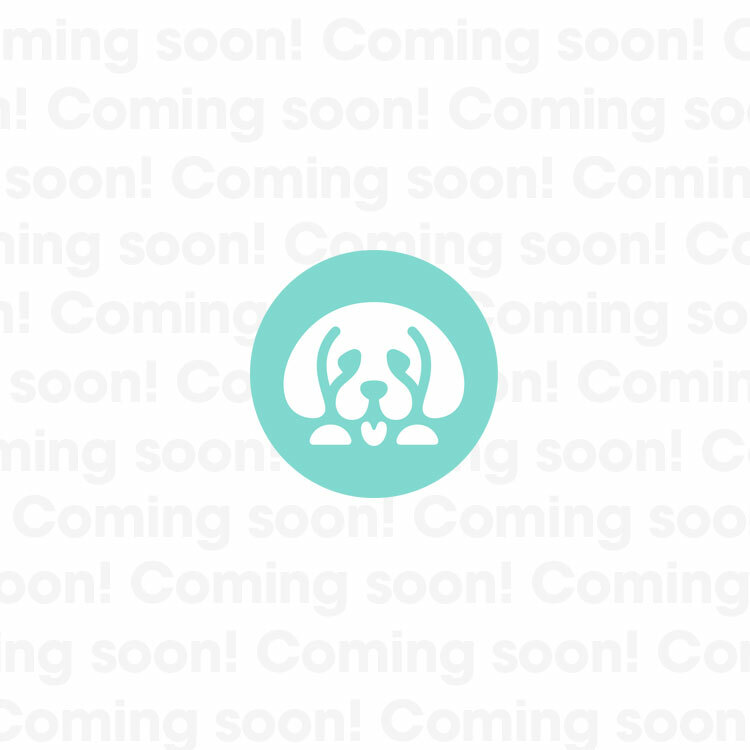 We are an elite network of Labradoodle breeders. Our life’s work is bringing the joy of these incredible dogs to people around the world. 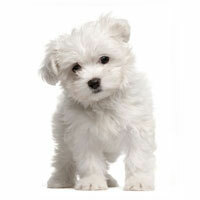 Uptown Puppies is the what happens when you unite the best breeders and best dogs with the best families. 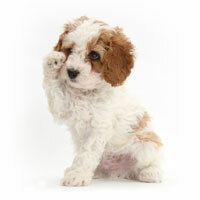 Adorable, cuddly, smart and healthy, our Australian Labradoodles are really the perfect pooches. So if you and your family are hunting for your new best friend, there’s no better place to be than right here! 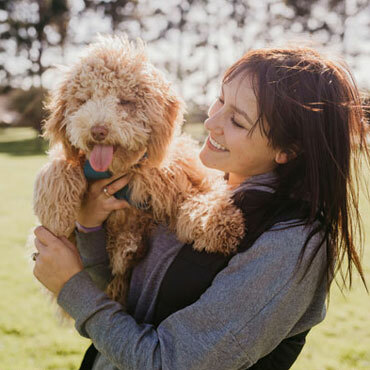 While lots of breeds are called “hypoallergenic,” our Australian Labradoodles are actually non-shedding and allergy-friendly. Life is way easier when you don’t have to put up with constant sniffling and piles of fur on the floor! 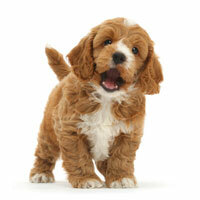 Australian Labradoodles are famous for being cute, but just wait until you see our puppies! 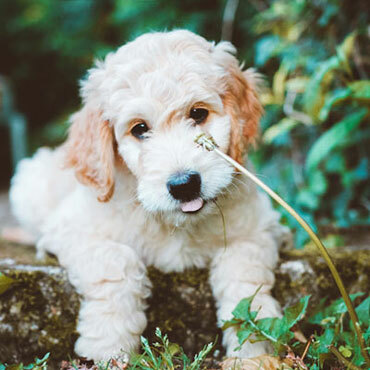 We breed our Doodles to be even CUTER than other Labradoodles, which is probably the reason so many of our puppies have their own Instagram accounts! 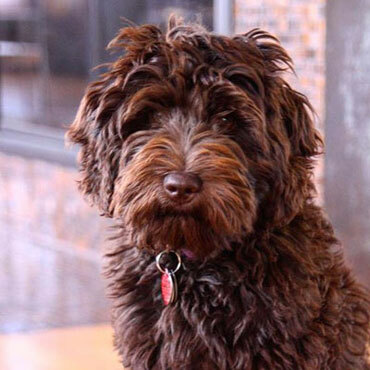 Aussie Labradoodles truly love people, and they’re content doing whatever you want to do. Whether you prefer hitting the trail or hitting the couch for some extra Z’s, your Labradoodle will be along for the ride—and loving it. 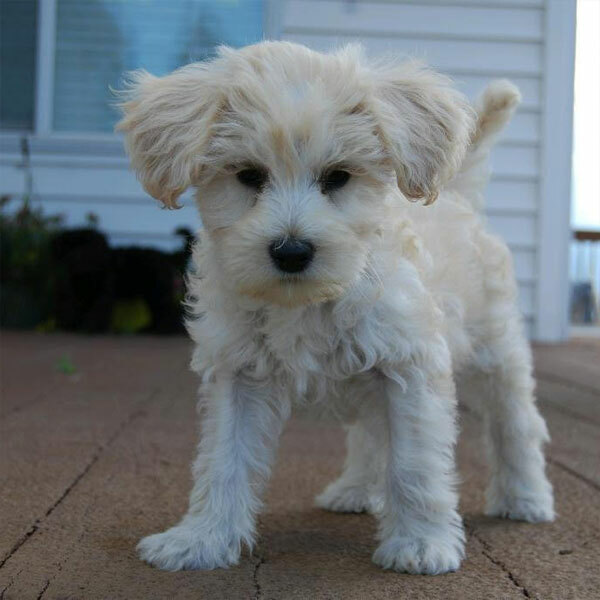 Aussie Labradoodles mix the smarts of the Poodle with the trainability of breeds such as the Labrador Retriever, combining to create one super-smart puppy. 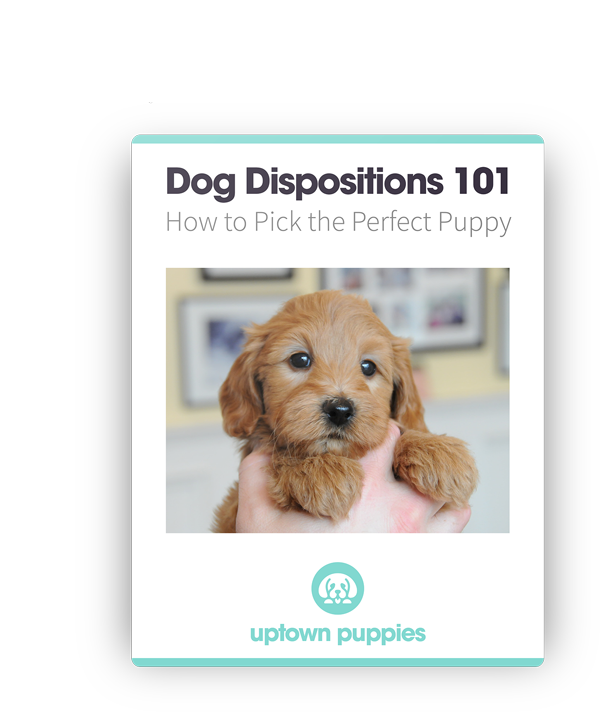 Your won’t believe how easy it is to teach your puppy new tricks! 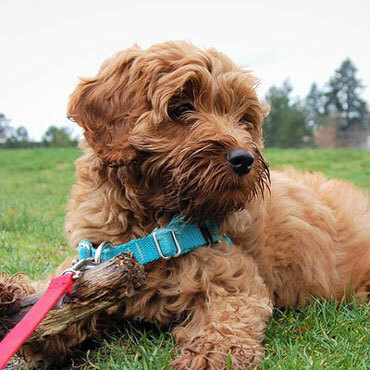 Adaptable and laid-back, Australian Labradoodles can fit right in with almost any family—from those with lots of kids and pets, to solo globetrotters, to retirees looking for a quiet companion. 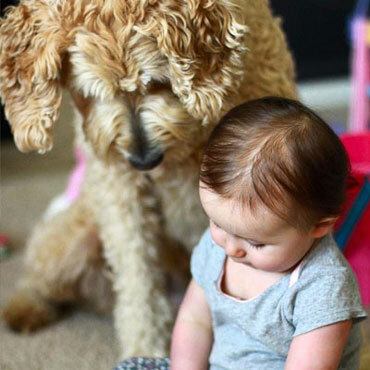 Labradoodles just love people, no doubt about it. 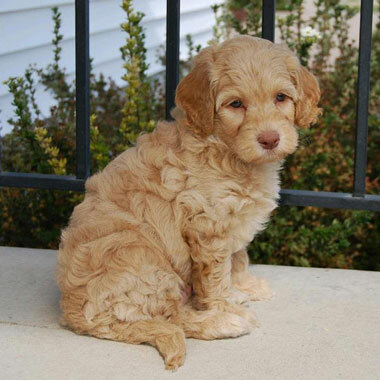 Uptown Labradoodles are bred in four different sizes that make them a great fit for just about any home. And with tons of awesome coat colors to choose from, it’s never been easier to find the perfect pooch! 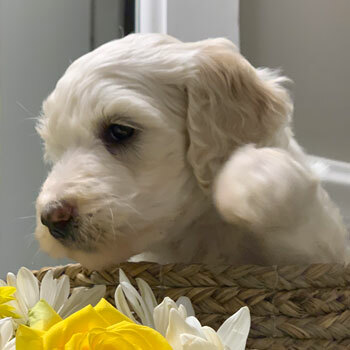 We united some of the nation’s top Labradoodle breeders with one vision and a strong passion for breeding the best pups. 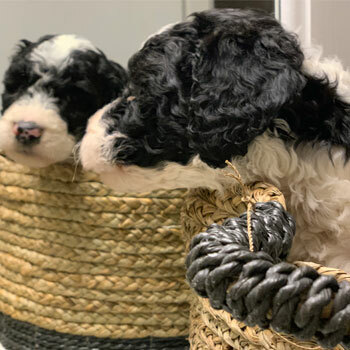 Unlike puppy mills, we’re able to meet a high demand for our Doodles without making sacrifices that could hurt these wonderful dogs. 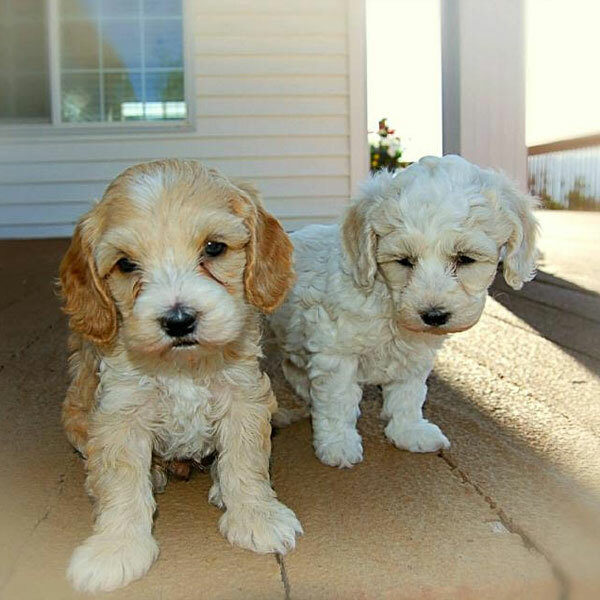 We enforce strict standards to keep both our parent Doodles and puppies in tip-top shape. That means making sure our mommy dogs live in awesome guardian homes, that our pups enjoy the best conditions possible, and that we have breeding age and litter limits for our mommy dogs. 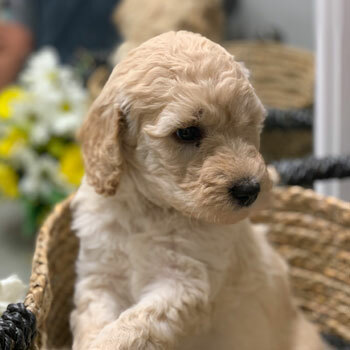 Every one of our Labradoodle litters is bred to be better than the last, because we’re constantly working to improve our dogs. 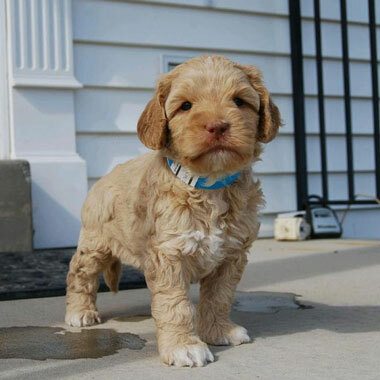 We do that by focusing on the traits that make Labradoodles so awesome, while attempting to minimize and eliminate genetic diseases. 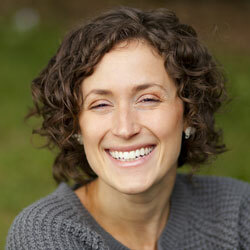 Bringing home one of our Labradoodles automatically makes you a part of our family. 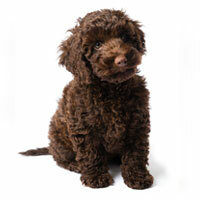 That’s why we offer the best Labradoodle supplements, food and training material—to help you raise the ultimate Doodle! 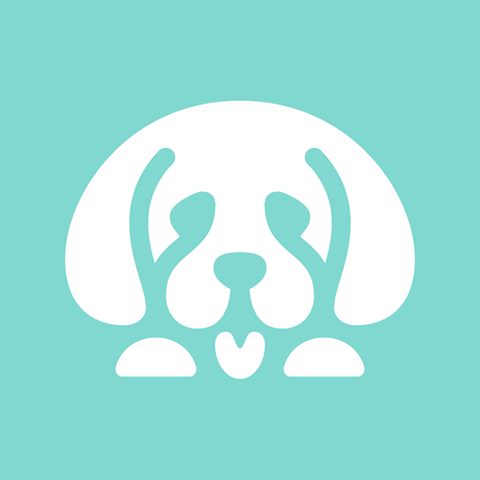 With four different sizes, it’s really easy to find a pooch that matches your home and personality! 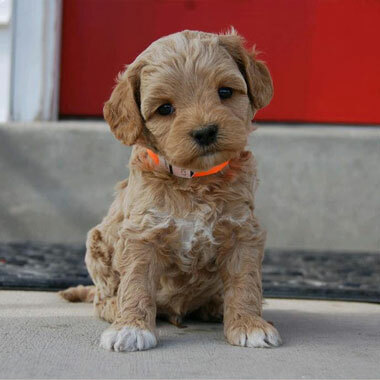 Our pint-sized, teeny tiny Micro Labradoodles are so cute you won’t believe it. 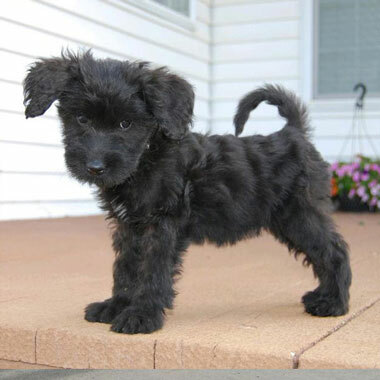 When you’re looking for the perfect pup that can almost squeeze in your pocket, this is the dog for you! 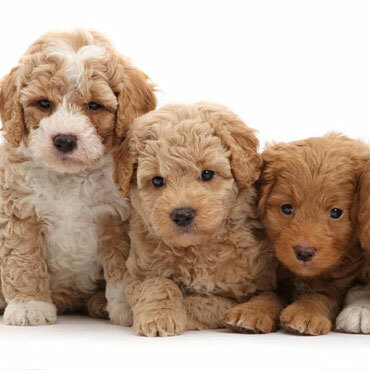 Miniature Labradoodles—for those times when you want a small dog, but you’r worried they might get lost between the couch cushions. 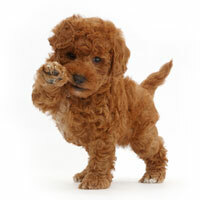 Mini Labradoodles are still tiny, but a little bigger than our Micros. 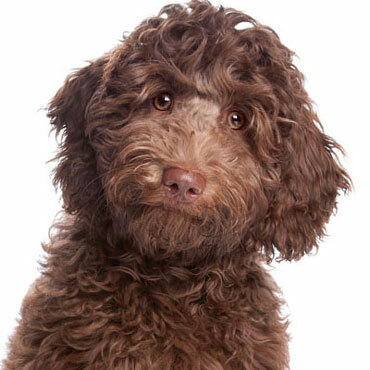 If you’re indecisive, might we suggest a Medium Labradoodle? 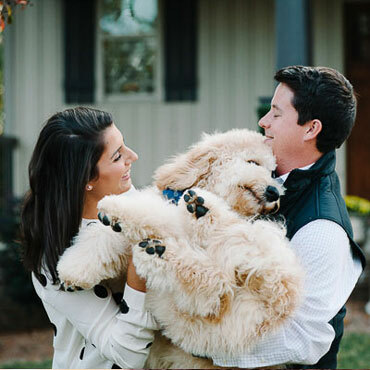 These dogs aren’t too big or too small...in fact, many families tell us that our Medium Doodles are the perfect size! 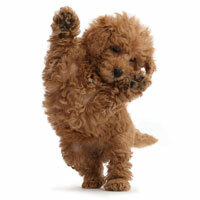 Happy-go-lucky teddy bears...yep, that sounds just like a Standard Labradoodle. 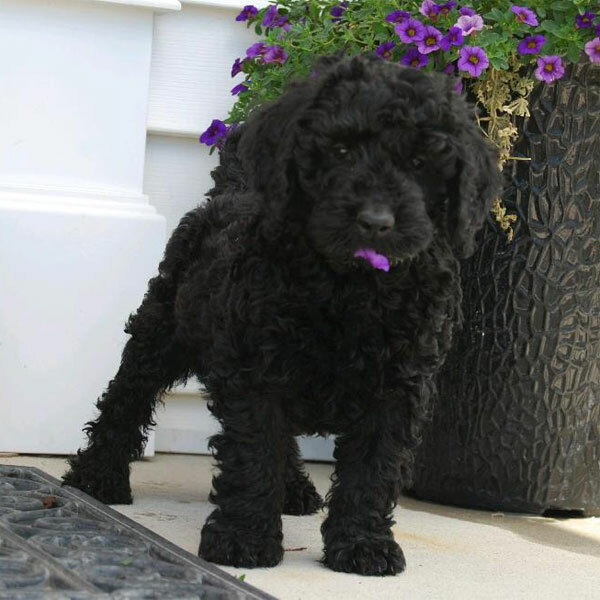 Our biggest Doodles are full of energy and life, and just waiting for a home like yours! 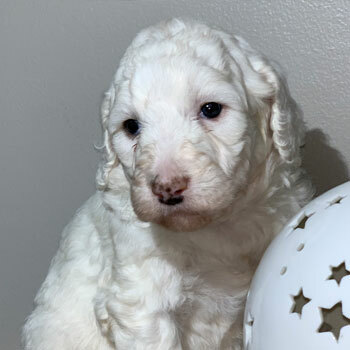 Labradoodle puppies for sale near me in Indiana! These pups are ready to go to their forever family. 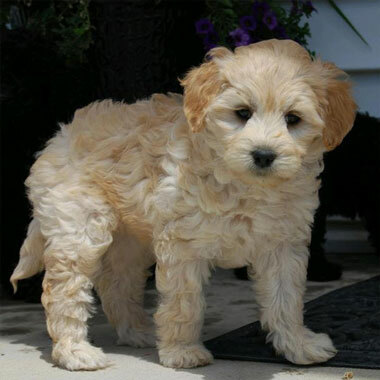 Uptown Labradoodles are priced at $3500, which is about the average for Doodles in Indiana. 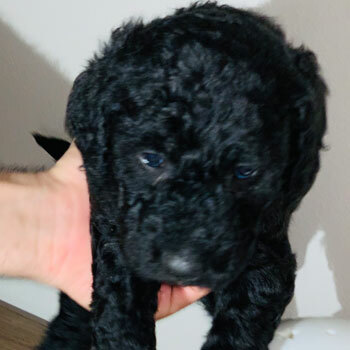 While you’re sure to find Labradoodles listed for a little more or less than ours, please be careful if you see Doodles going for MUCH less...these are probably coming from puppy mills. 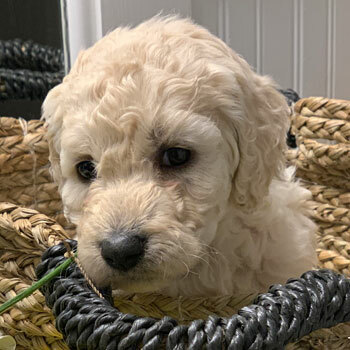 We want to match you with our closest Indiana Labradoodle breeder, but sometimes it’s still necessary to ship your dog from out of state. 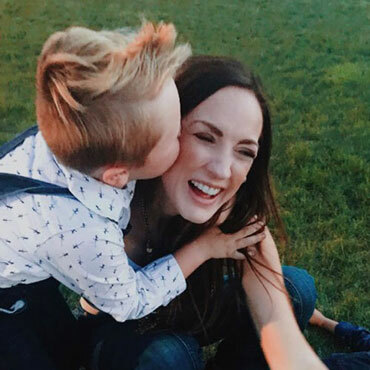 If that’s the case, just show the little guy some more love than usual at first—shipping can be scary for the pups. Absolutely! Picking your puppy is half of the fun. 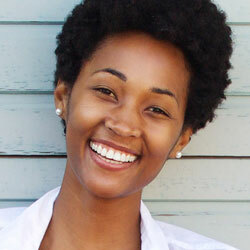 Just be aware that we don’t always have every size and color combination available, so if your preferred coat color is particularly rare, you may have to join our waitlist.